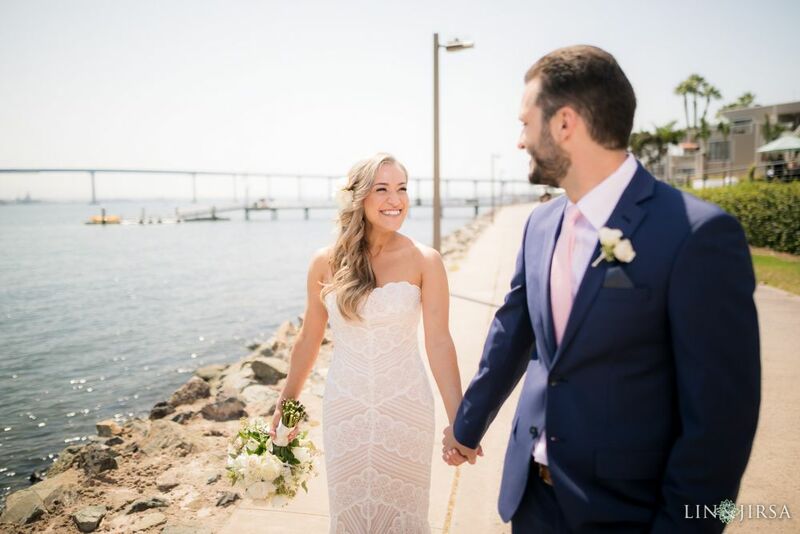 “Imagine saying “I do” at your Coronado Island wedding while feeling a warm evening breeze fresh off the San Diego Bay at sunset. 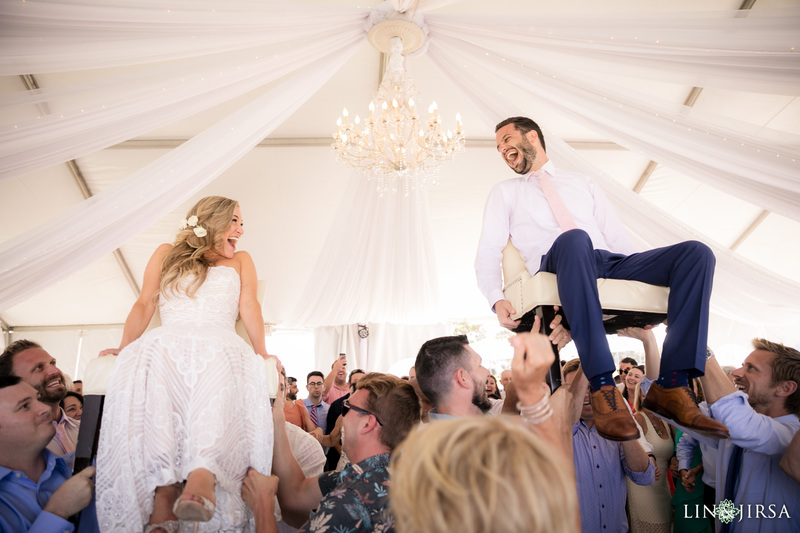 Our hotel makes every effort to make Coronado Island wedding planning successful, magical and exceptional. 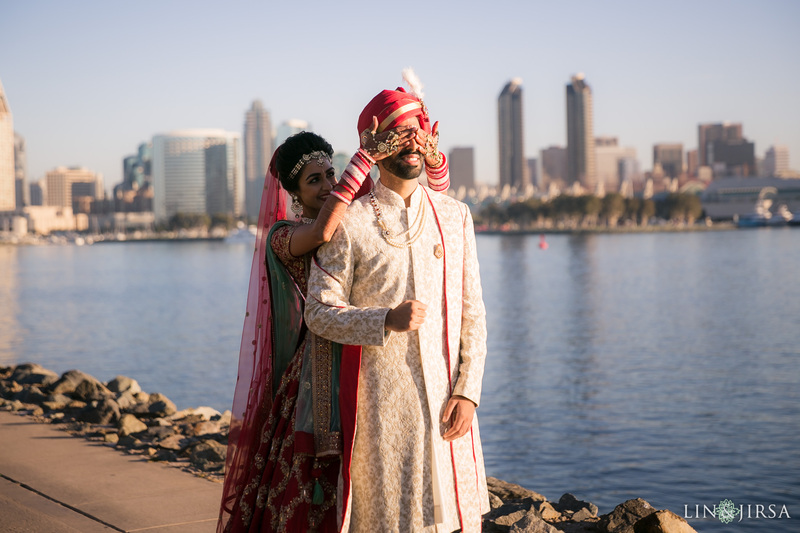 Coronado Island Marriott Resort & Spa offers both city views and bay views allowing for a variety of timeless backdrops. 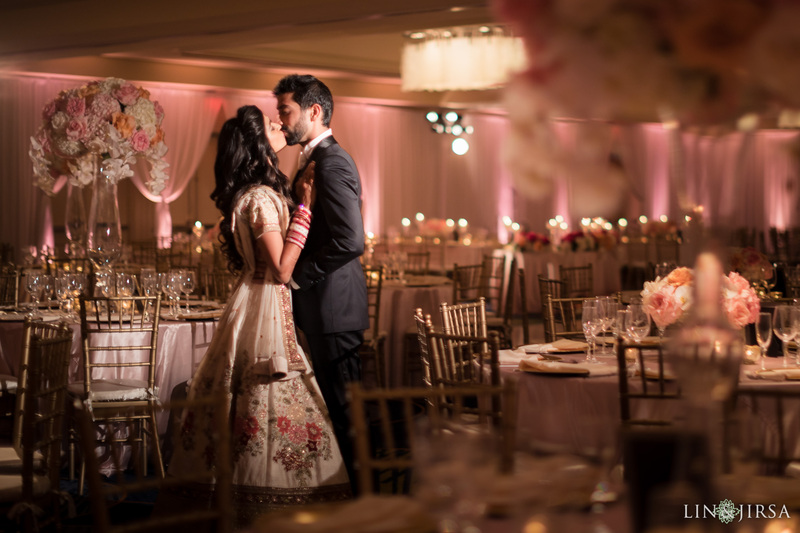 Their Marriott Certified Wedding Planners are great at executing on site events, not to mention they’re complimentary! 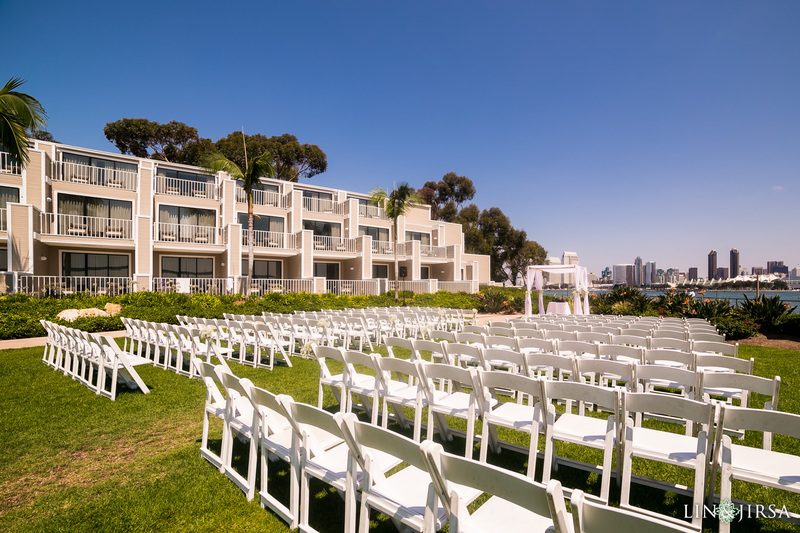 Check out the beauty of Coronado Island Marriott Resort & Spa and its surroundings. 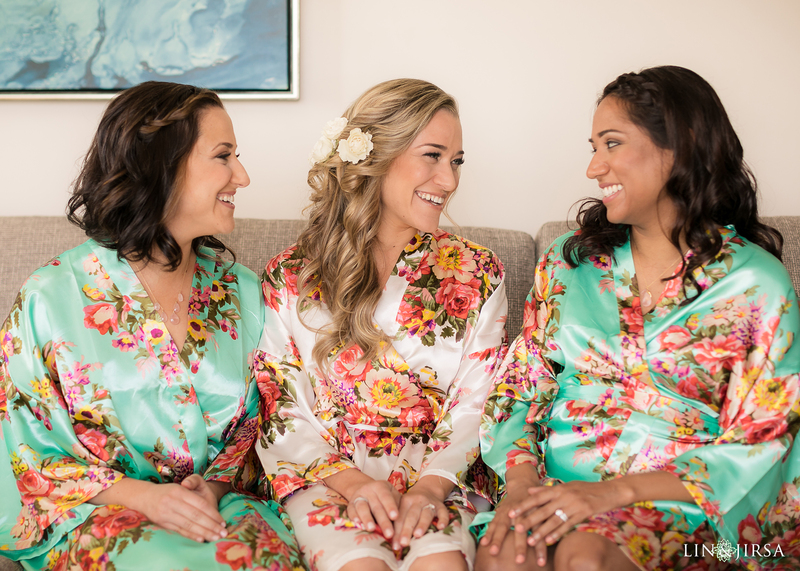 The suites at Coronado Island Marriott Resort & Spa make for great bridal suites and groom suites as well. 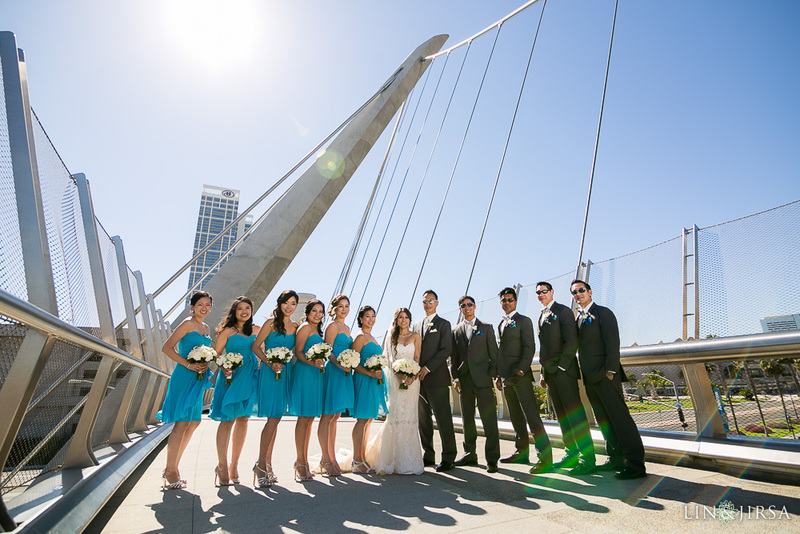 The natural lighting, bay view, and surrounding beauty allow for memorable photos. 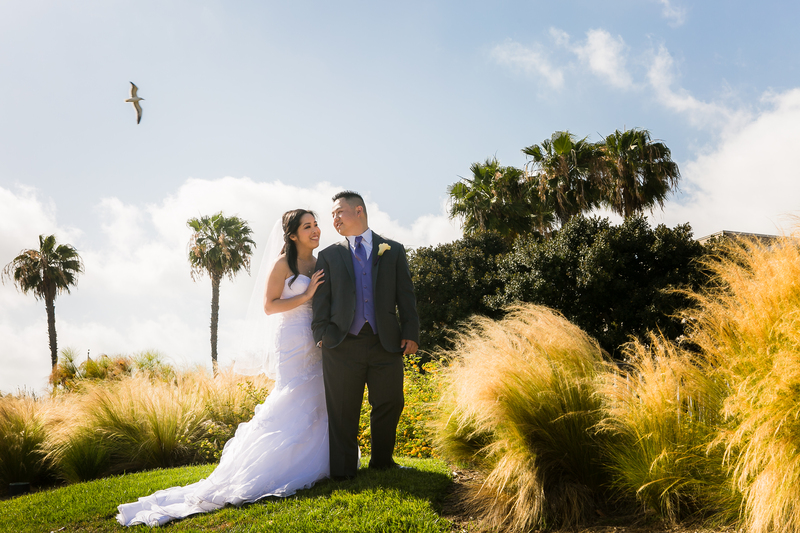 The surrounding beaches of Coronado Island Marriott Resort & Spa and San Diego weather make for a great ceremony site. 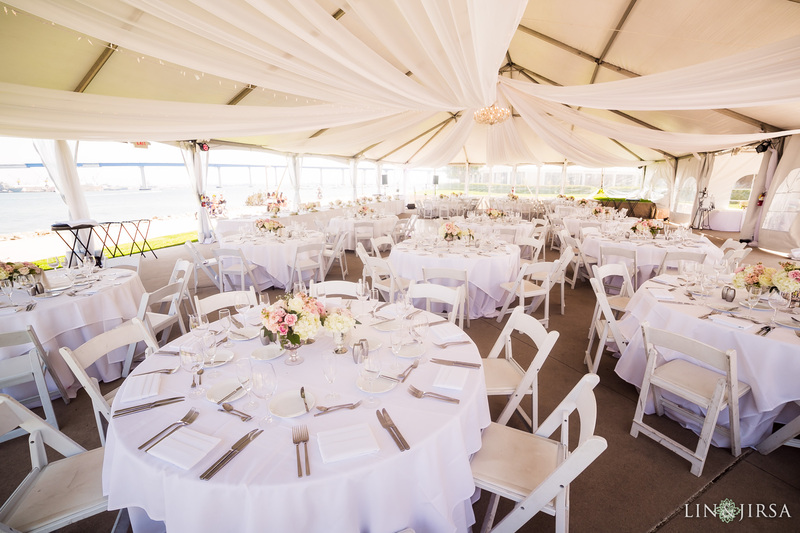 The natural beauty and simple decor will make your wedding picture perfect. 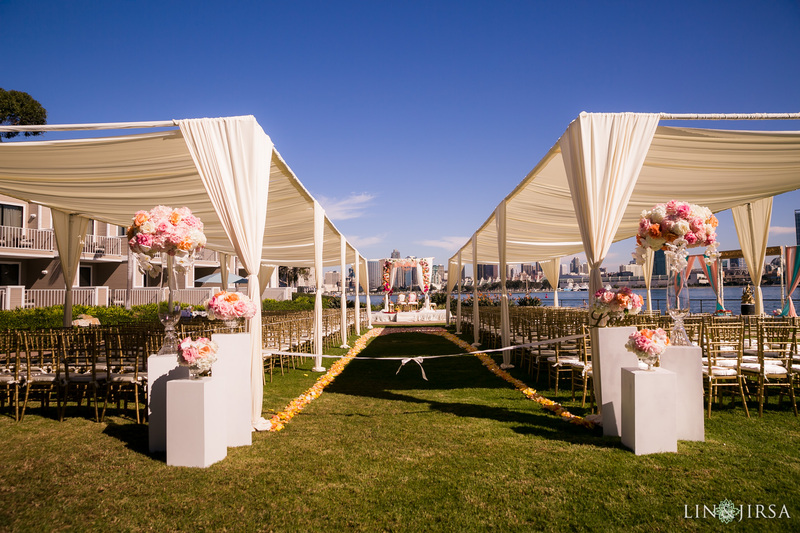 The Bayside Lawn at Coronado Island Marriott Resort & Spa can accommodate your ceremony, cocktail hour, and reception with up to 400 guests. 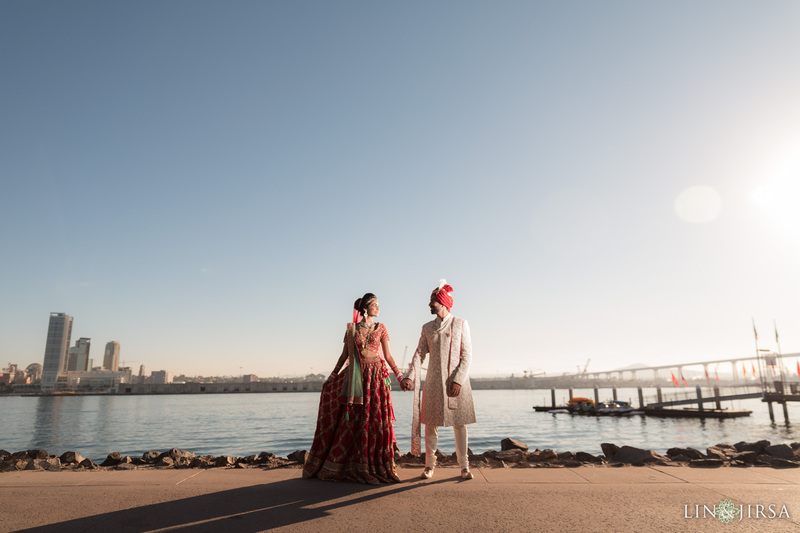 During sunset, the bay and skyline of San Diego truly add that extra sparkle. 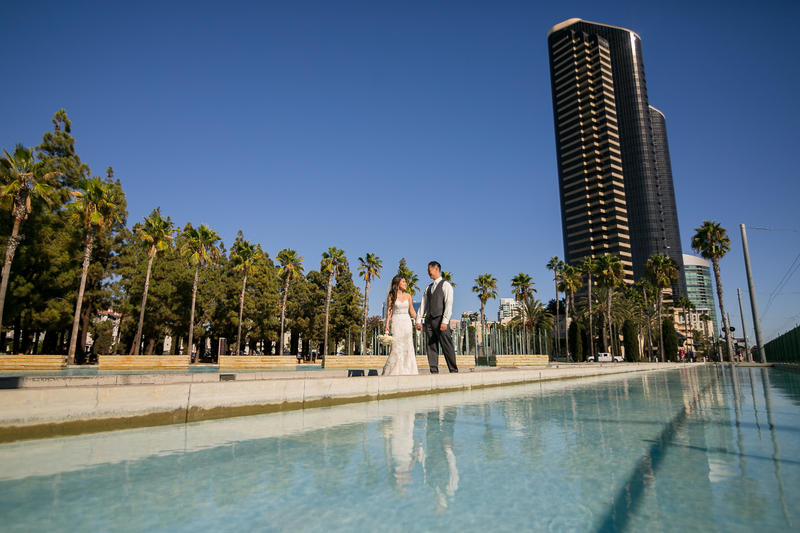 The Coronado Ballroom at Coronado Island Marriott Resort & Spa holds up to 630 guests! 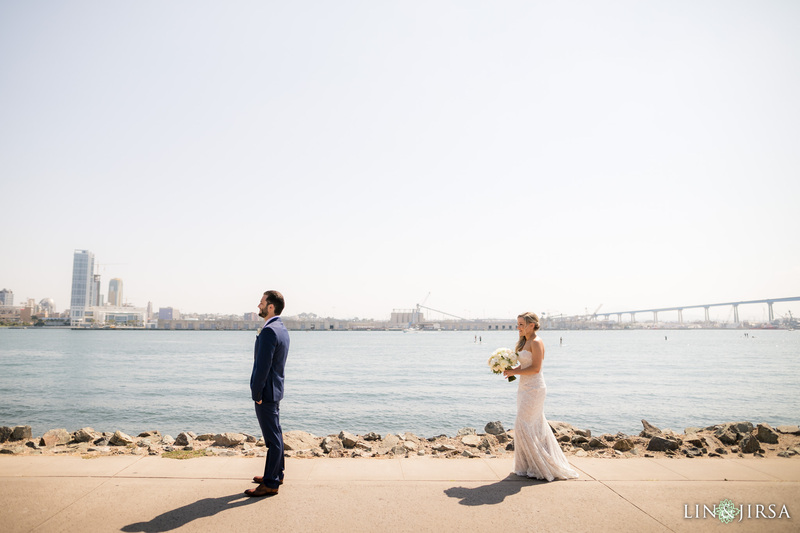 Although inside, you and your guests still get that iconic San Diego Bay view. 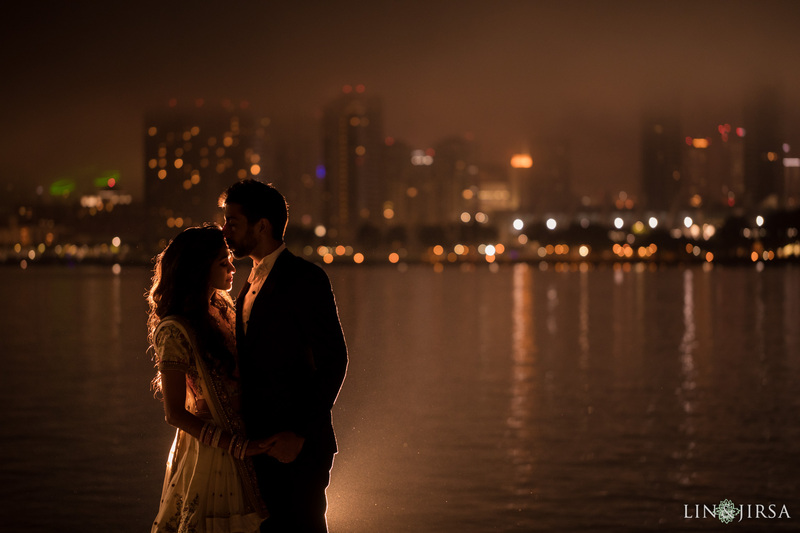 The Skyline Terrace at Coronado Island Marriott Resort & Spa is tented outdoors overlooking the San Deigo Bay with a twinkling view of the San Diego skyline after sundown.